Metrotile Lightweight Roofing originated in New Zealand over 40 years ago, demonstrating that you should expect so much more from a product as established as the traditional roof tile. The concept is deceptively simple – press roof tiles from a highly durable, modern material (in this case, the highest quality steel), galvanise with an aluminium, magnesium and zinc (ZAM) compound and cover with a stone-chip coating. The result is a roof tile that, to this day, exceeds the expectations of a traditional modern roof tile by a significant margin and can be seen on rooftops all over the world. Eleanor Johnson, Market Manager for Fittings at Pegler Yorkshire looks at how a combination of push and press technology is becoming a system of choice for more and more plumbing installers and how Housing Associations can identify quality fittings. 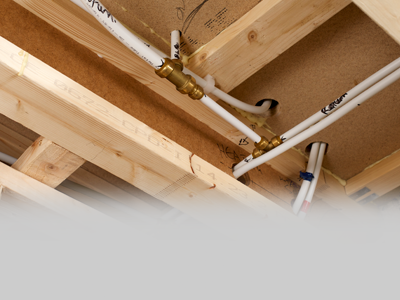 It is clear that today’s Housing Associations and their plumbing installers are much more likely to opt for a system that provides cost and time saving benefits over traditional forms of jointing. Both quality metal push and press systems offer these benefits in abundance! Figures from the National Housing Federation’s Home Truths report reveal that the average London home now costs £526,000 - 16 times the average Londoner’s salary of £33,000 a year. However, if the mayor does commit to offering the sector priority access to public land, could housing associations help save the day? The report marked the launch of the 100,000 Affordable Homes for London campaign – an offer from London’s housing associations to help the next mayor tackle the current 151,000-home deficit. Low supply and high prices are not the only barriers to homeownership highlighted by the research. Rent in the capital now averages £1,461; around a third of the people’s pay packets. The social housing sector has been amongst the first to really embrace renewable heating in a drive to combat fuel poverty and bring down carbon emissions. 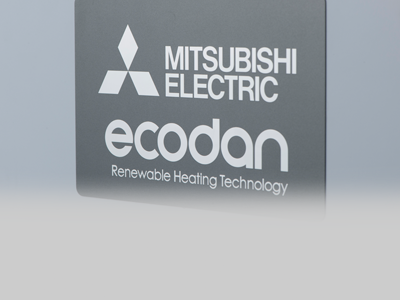 With leading heat pump manufacturer, Mitsubishi Electric launching a new range of Ultra Quiet Ecodan units,HA Magazine visits the company’s manufacturing plant in Livingston to find out more.